Enjoy the stylish and impact-resistant design of the i-Blason Smooth Matte Frosted Hard Shell Cover. 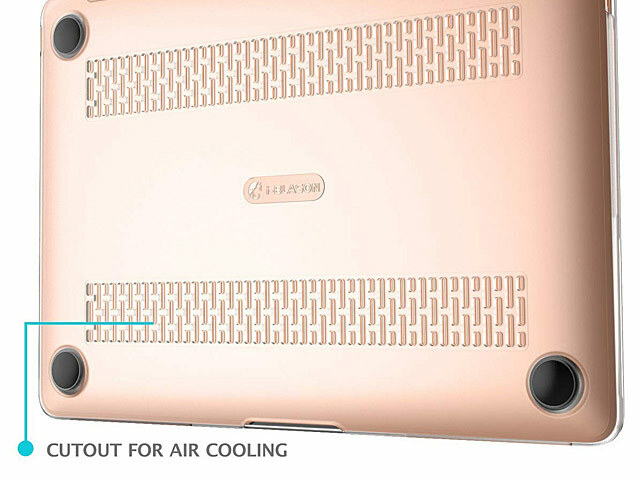 Made of shock-absorbent TPU and featuring cutout slats at the bottom for air circulation and cooling. 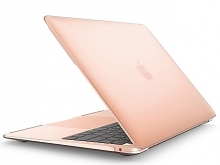 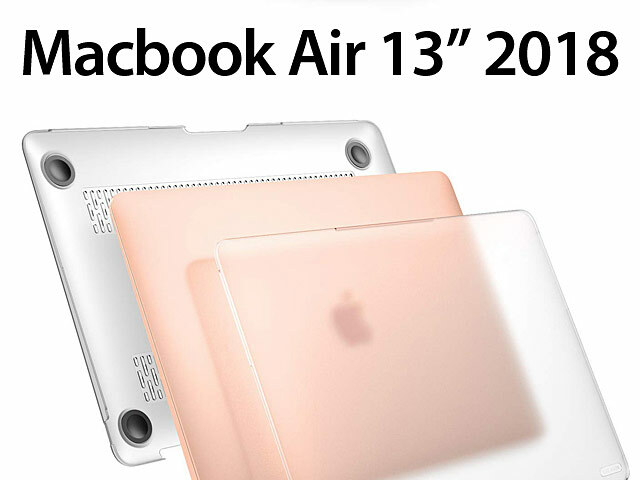 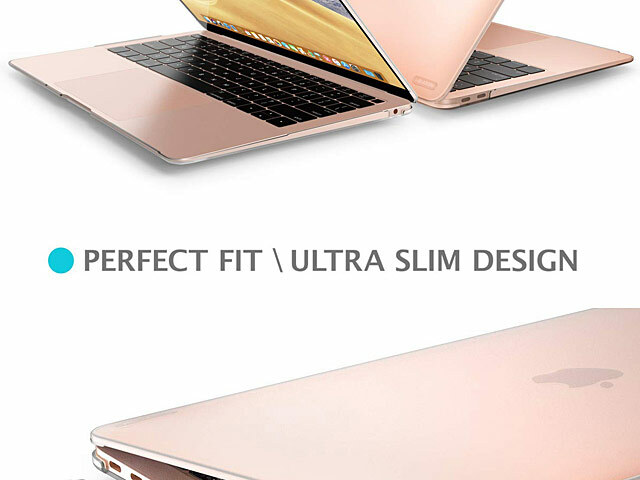 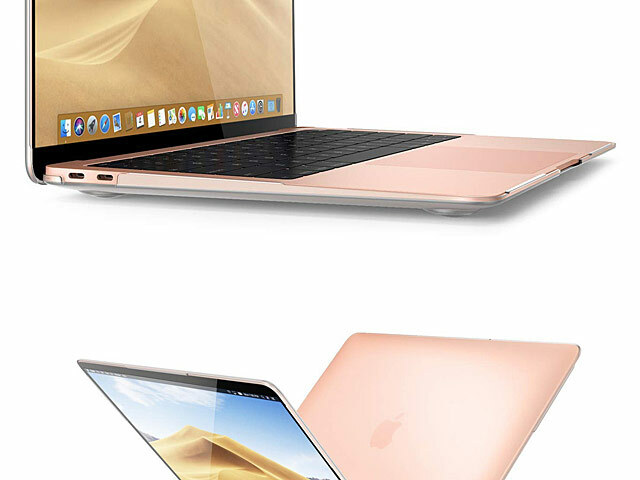 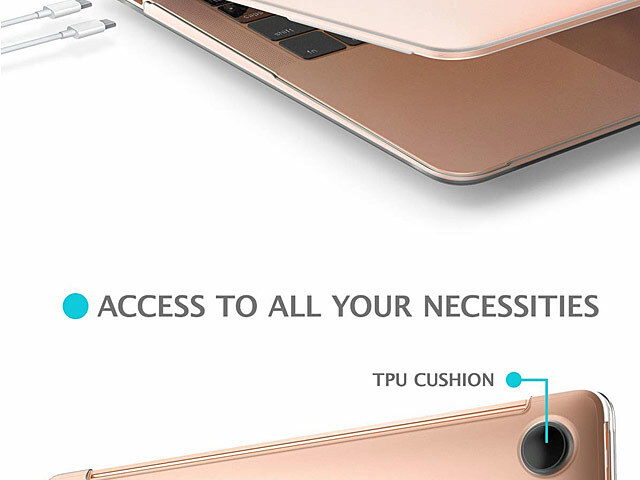 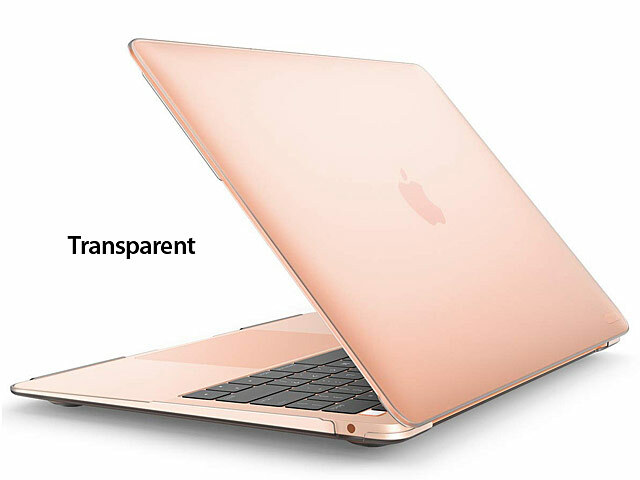 This case will ensure your Apple Macbook Air 13" (2018) safety without getting in the way of sensors, buttons or functions. 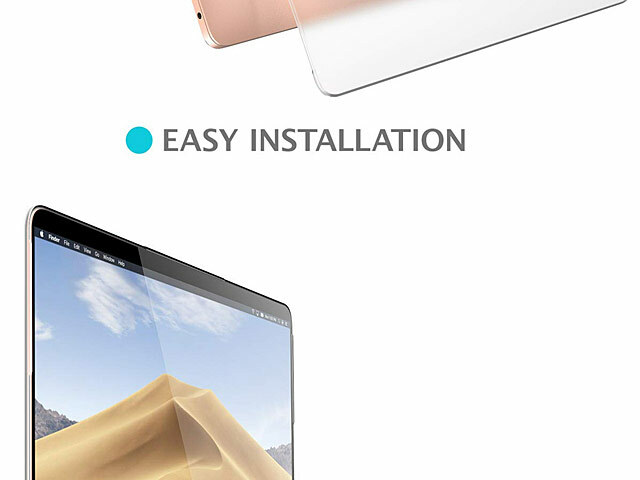 Bottom is vented for safe heat disbursement. 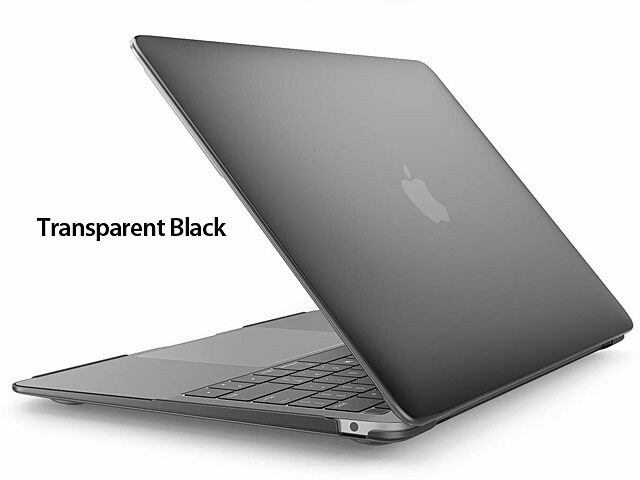 Rubberized pads at the corners of the bottom keep adequate space for ventilation.